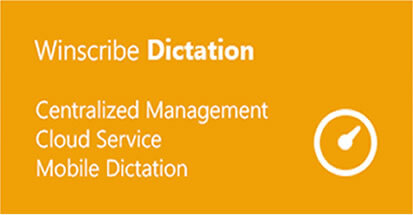 Speech-Enabled Documentation Solutions | Integrated Data Technologies, Inc.
Winscribe helps organizations create complete, high-quality clinical documentation needed to attain critical cost and quality goals. 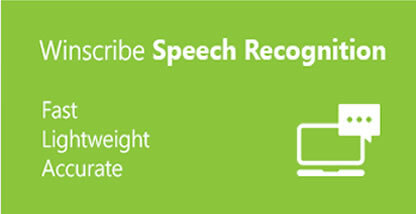 Winscribe’s reporting and document management solutions combine the latest Microsoft speech technology with customer-friendly workflow software to deliver and extremely cost-effective documentation system. The result: physician satisfaction, data quality, and full realization of EHR benefits. Capturing the full context of a patient encounter – the complete patient story – is essential to arriving at meaningful data. Quality information is the lifeblood of analytics and other initiatives promoting healthcare’s rapid migration from volume-based reimbursement to value-based. 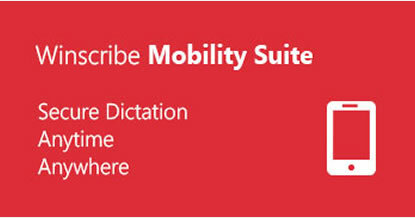 Winscribe specializes in clinical documentation systems that work for all users. 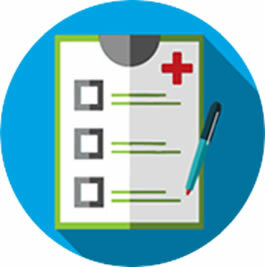 Its “EHR Accelerator App Suite” offers speech-based solutions that accommodate the range of documentation requirements for hospitals, clinics, and groups. 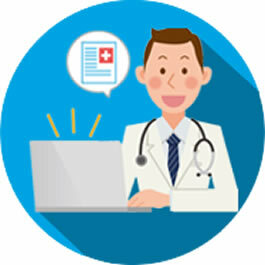 Winscribe’s options address the limitations and dissatisfactions with EHR’s, traditional transcription, scribes, and other documentation styles. Adopting Winscribe products is made easy by the company’s focus on providing top quality support and an extremely user-friendly solution. Get all the information you need. 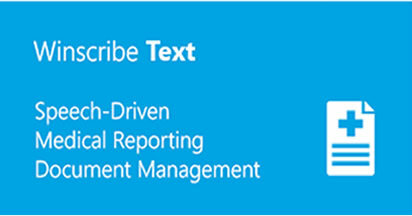 Our info center offers you valuable information regarding Winscribe’s software solutions. Choose from a variety of product literature, case studies, customer testimonials and product demonstration videos.